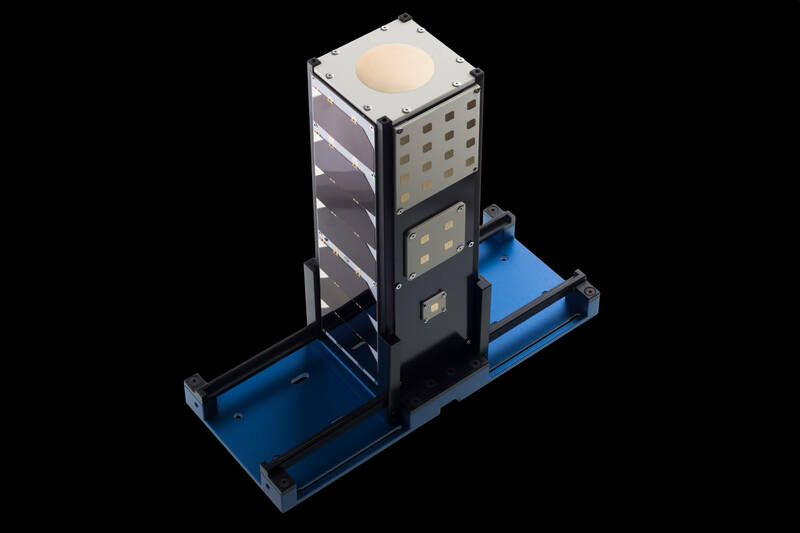 The EnduroSat JIG is designed to serve as a mechanical support for the easy and safe assembly of 1U, 1.5U, 2U and 3U CubeSats, and also as a protective case. When assembling a CubeSat, then the JIG can be configured for a vertical satellite assembly or a horizontal satellite assembly. One EnduroSat JIG also contains enough parts to assemble two CubeSats simultaneously. 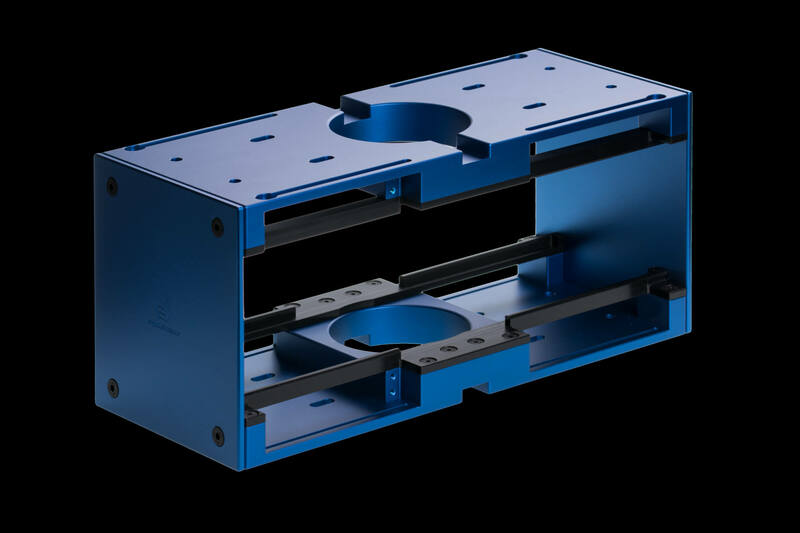 The EnduroSat JIG can also be configured as a protective case for the storage and transportation of a CubeSat. The EnduroSat JIG is made up of five modular component parts. This design approach allows you to use the same parts for different configurations. For instance, the JIG can be configured for assembling a CubeSat, but it can also be configured to serve as a protective case for storage and transportation of a CubeSat.